There’s no doubt that when you are considering filing for bankruptcy protection, money is already tight. That’s exactly what “do it yourself” bankruptcy companies are counting on to lure you in. A quick online search of DIY bankruptcy companies reveals a ton of different sites offering “quick and affordable” help for those who are ready to take on the bankruptcy process alone. So, if you can save some money, do you really need a North Carolina bankruptcy lawyer by your side? Most DIY bankruptcy sites state that you don’t need an attorney to file for bankruptcy, and they’re right. Truth be told, you can take on almost any legal matter without an attorney representing you in court. The question is: Why would you want to? If you are dealing with a legal matter, in order to obtain the best outcome, you need professional assistance. When you have a cavity, you don’t handle it yourself; you go to the dentist. You’d never take a drill to your own molar and fill it with some caulking material from the basement, right? Look at the bankruptcy process in the same manner. Bankruptcy laws are extremely complex and the paperwork that goes along with it must be filled out properly. Making an error on two or three bankruptcy documents can land you in hot water with the court. And remember: Lack of knowledge is not a viable defense in the eyes of the law. The DIY bankruptcy services also tell you that the process will be cheaper, easier and provide you with the exact same outcome as if you filed with a bankruptcy attorney…so long as you pay their company a hefty sum to auto-fill your bankruptcy paperwork. 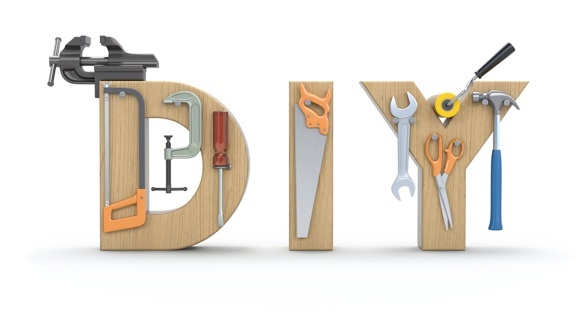 For the DIY companies that don’t offer to complete the paperwork, you’re left to fill out each piece of legal documentation on your own, with no legal guidance at all. These DIY bankruptcy companies are not allowed or equipped to provide you with any legal advice, so if you have questions, you’re still on your own. What should you list as assets? What is and is not considered household goods? Should you use state and federal exemptions? In which district will you file your petition for bankruptcy protection? Are you even eligible to file a Chapter 7 after taking the bankruptcy means test? Many people have experienced some very unpleasant results after filing for Chapter 7 bankruptcy on their own. 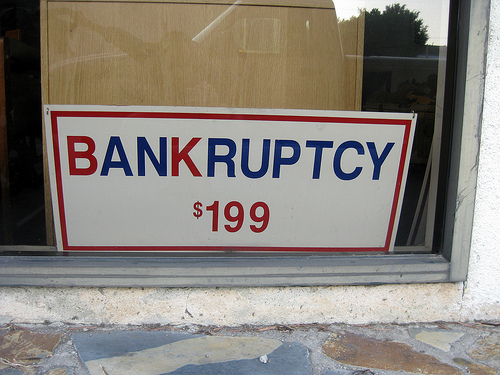 It’s vital that you understand Chapter 7 bankruptcy is liquidation bankruptcy. Whatever valued property is not properly exempted can, and will, be sold by the bankruptcy trustee and divided among your creditors. Bankruptcy trustees will not apply property exemptions for you…that’s a lawyer’s job. In addition, during a Chapter 7 bankruptcy, only an experienced North Carolina bankruptcy attorney can help you figure out how to accurately value your assets. This is a pivotal part of your bankruptcy paperwork and must be filled out flawlessly if you want to claim exemptions. For example, there is a massive difference in the value of a 2010 Toyota with 50,000 miles on it and a 2010 Toyota with 300,000 miles, no windows, bad brakes and a busted transmission. Your bankruptcy lawyer’s valuation expertise can be the deciding factor in whether you keep your possessions or lose everything during a Chapter 7 bankruptcy. If you’re interested in filing a Chapter 13 bankruptcy, it’s even more dangerous to file without legal representation. Chapter 13 bankruptcy filings are extremely complex and detailed. If you don’t provide the proper documentation or show up at each court appearance, your petition can be rejected. The process can require a lot of creditor and bankruptcy trustee negotiation in order to come up with an acceptable repayment plan. In addition, Chapter 13 bankruptcies can often require multiple court appearances. Unless you’re prepared to take on property valuation, reducing liens to the value of the collateral, requests for plan modifications and hardship discharges…you’re going to need a trusted North Carolina bankruptcy lawyer to guide you through the Chapter 13 process. 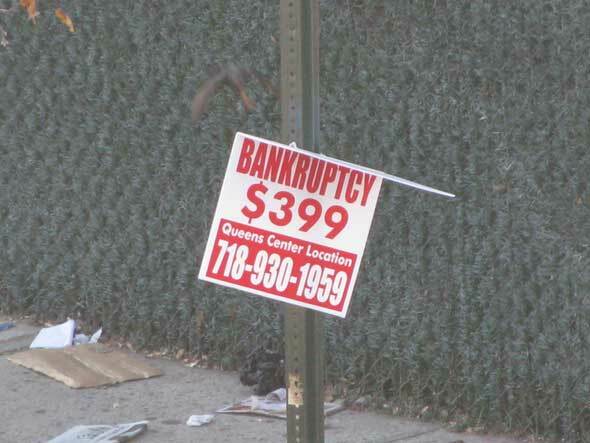 While you can file for bankruptcy without a lawyer, it’s generally not a good plan. The fees that you will pay to retain a successful North Carolina bankruptcy attorney are far less than what you could potentially lose if you make a mistake during a DIY filing.